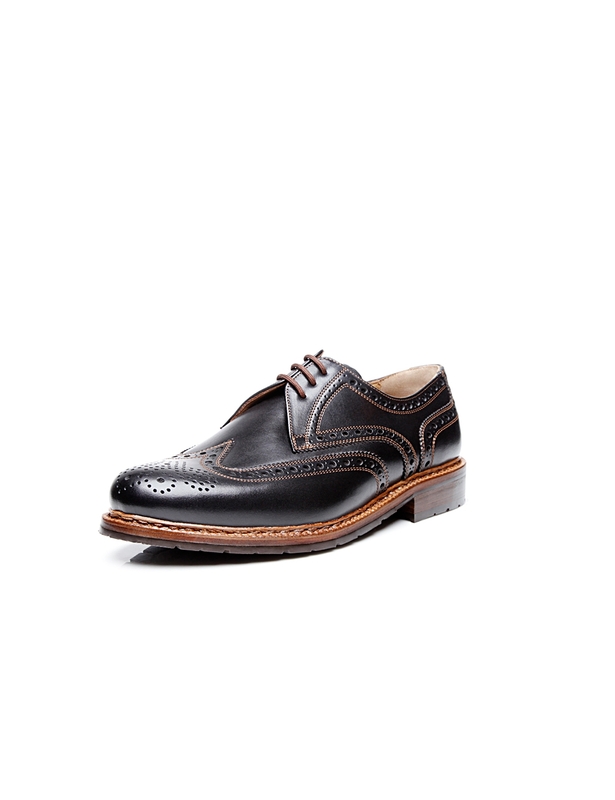 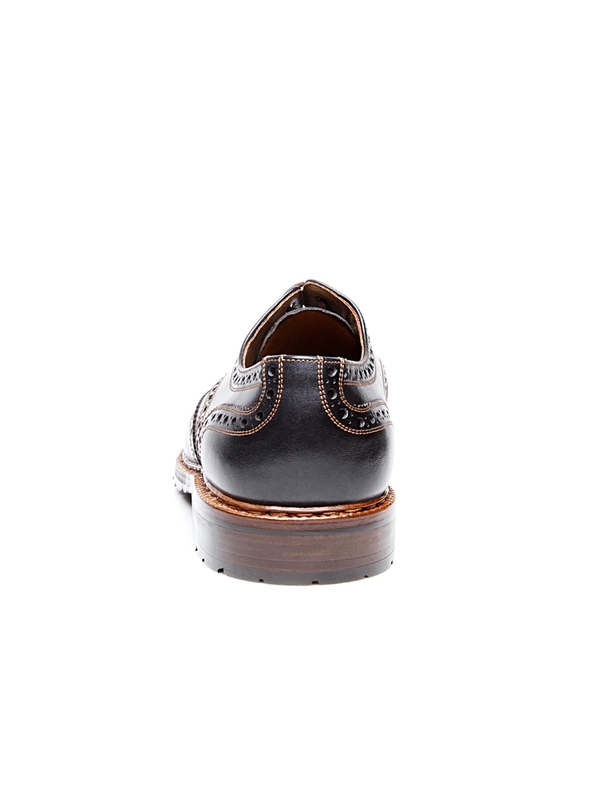 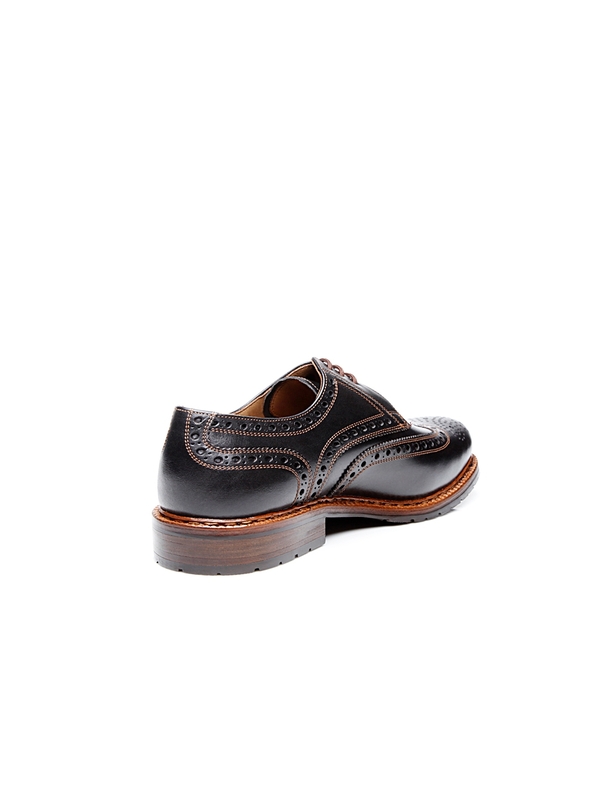 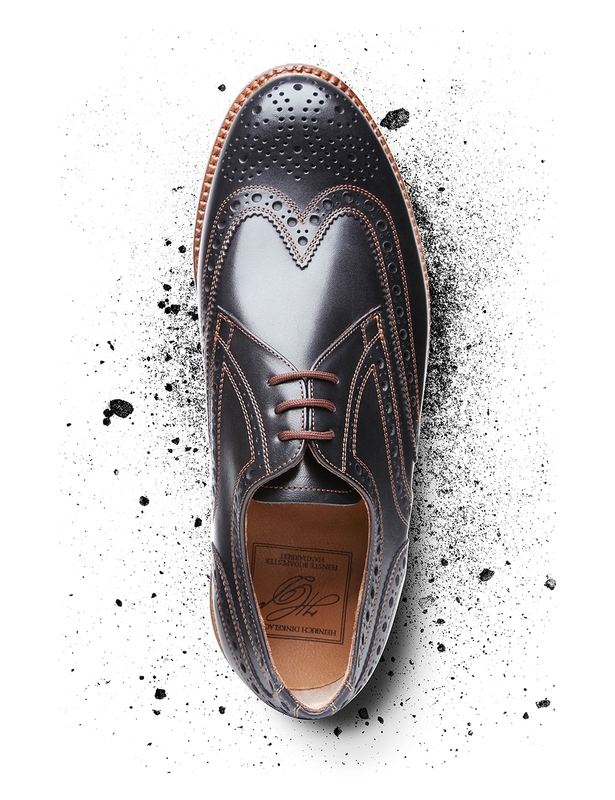 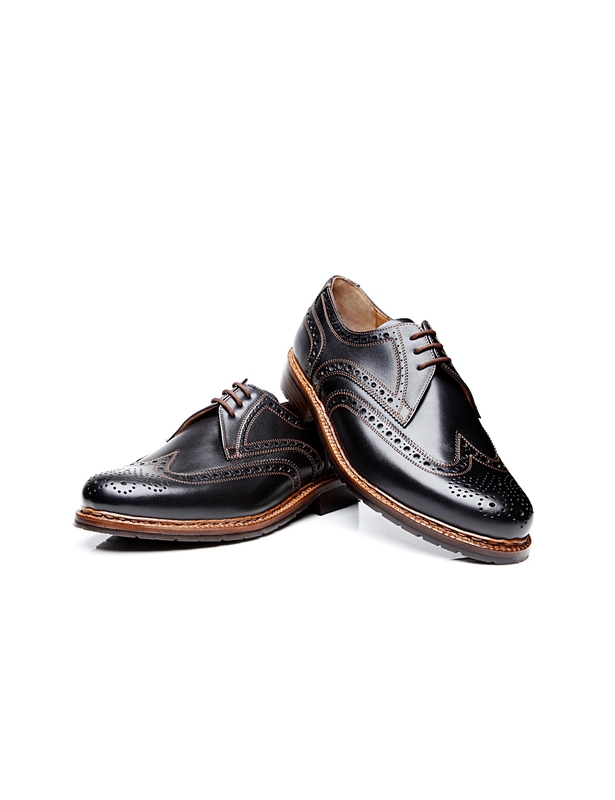 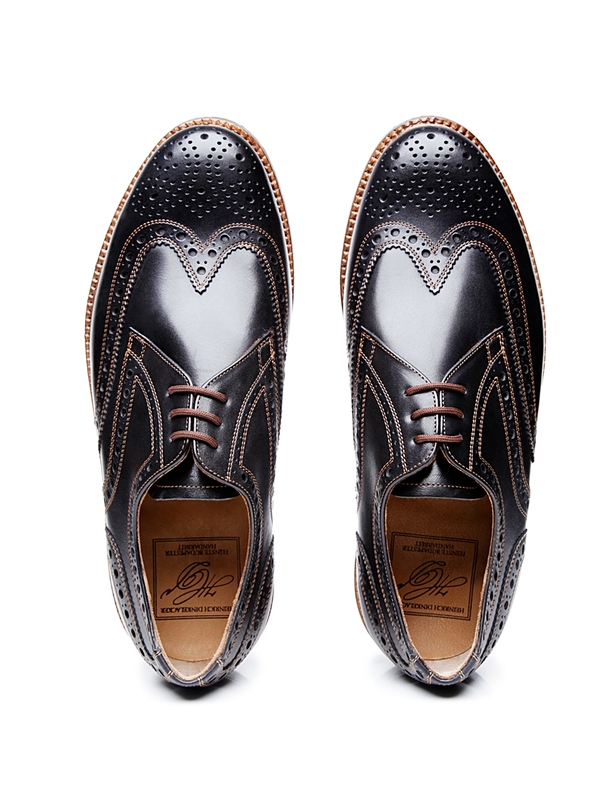 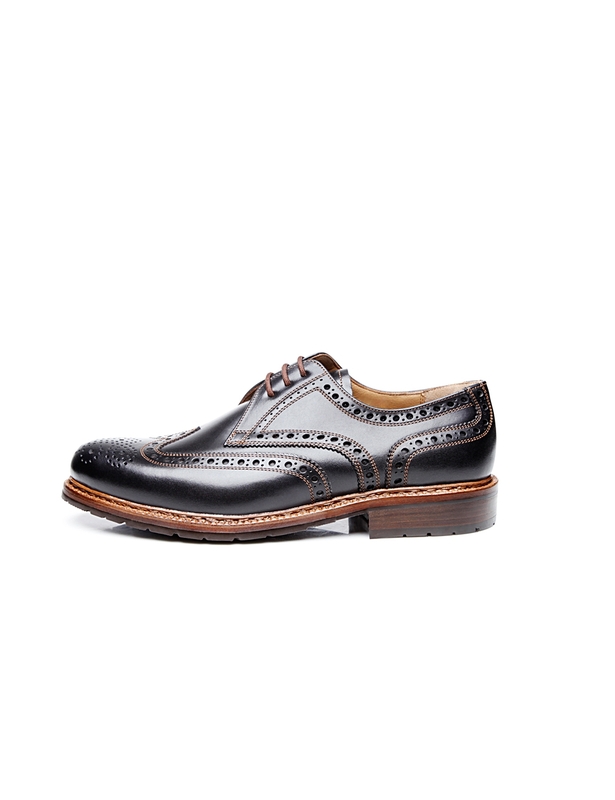 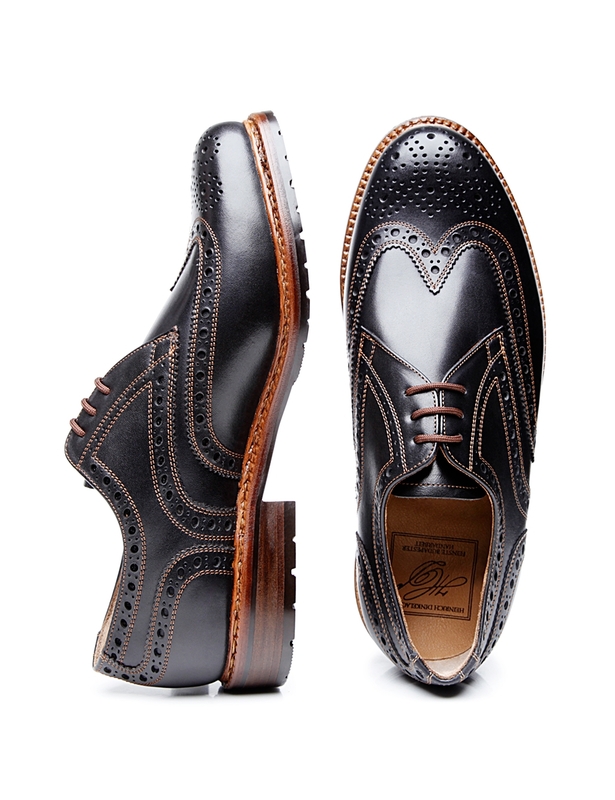 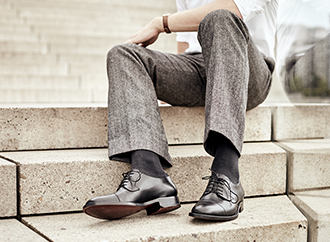 This classic full-brogue Derby with open three-eyelet lacing is a type of men’s shoe that is steeped in tradition. 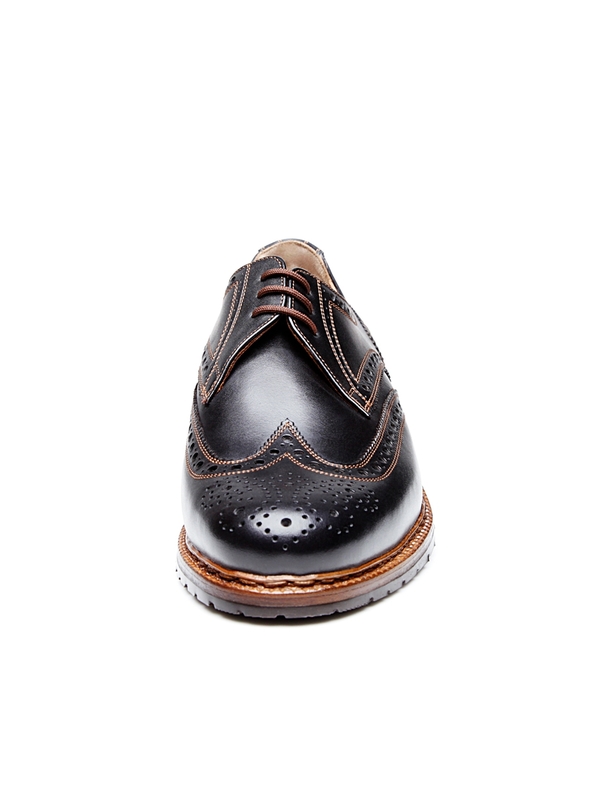 Handmade using the double-stitching production method, it is also well-equipped for poor weather, thanks also in part to its rubber lug sole. 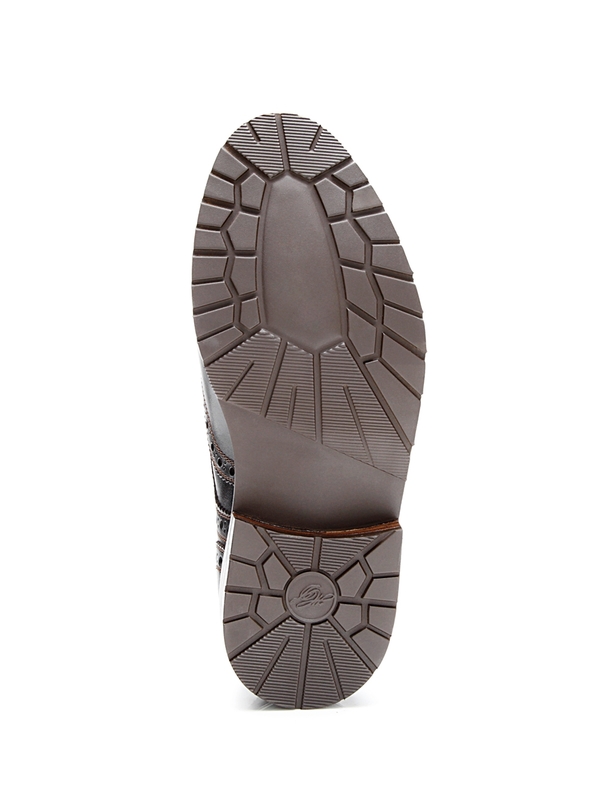 Robust and water-repellent, this outsole increases the durability of this men’s shoe. 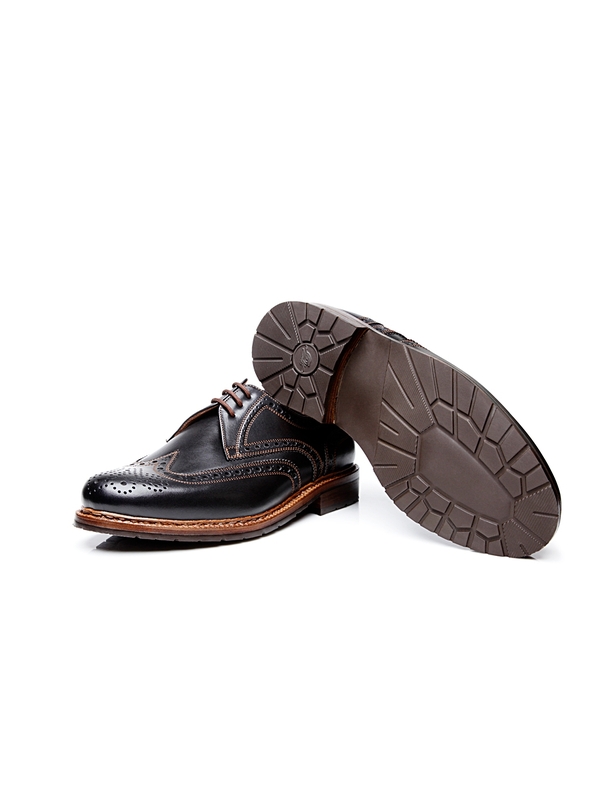 Its shaft is made from greased Swiss calf; this aniline-dyed, waterproofed calfskin is water-repellent and extremely durable. 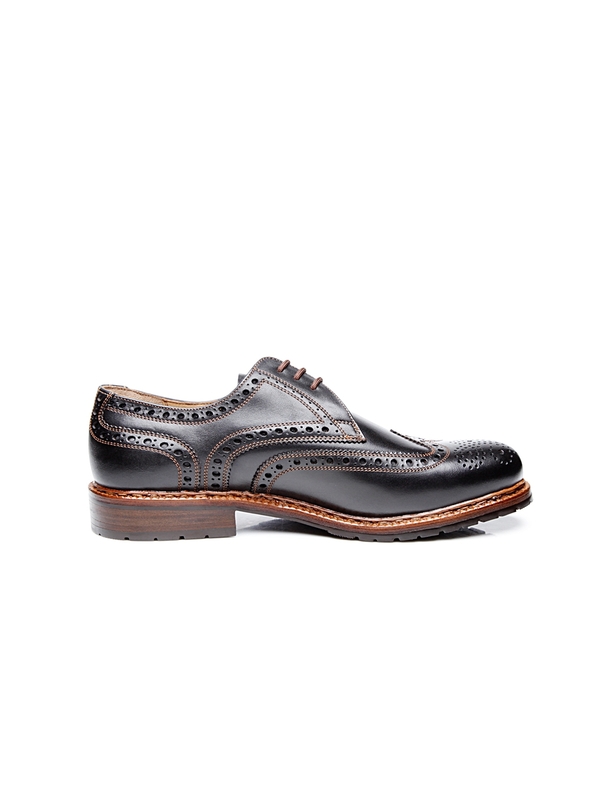 Assembled around the extra-wide Janosh K last, this full-brogue Derby is the ideal everyday choice for discerning shoe lovers when the weather takes a turn for the worse.